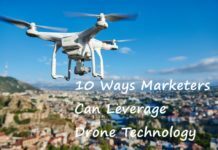 Drones are said to be the biggest innovation of this century. As they rapidly become much more popular, they are now used in each and every field of life. 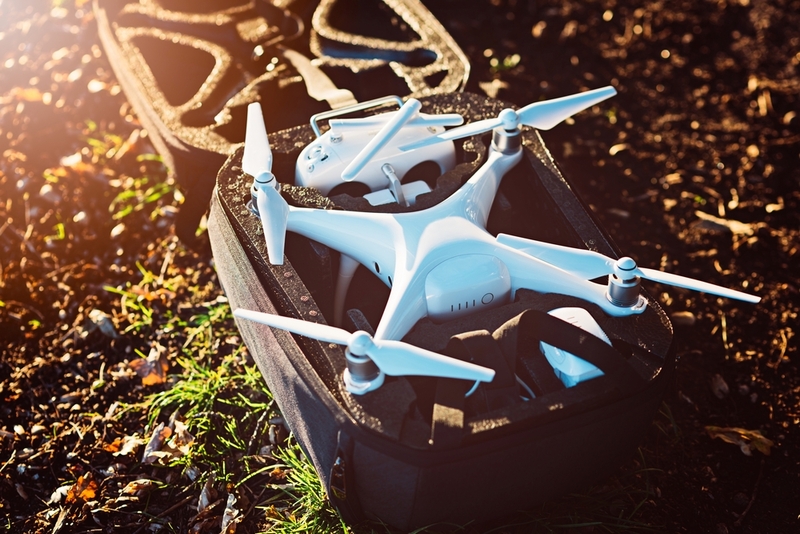 Ranging from entertainment to security, drones have developed into an integral part of people’s life. 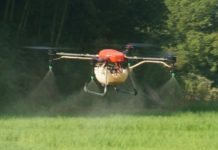 As similar to other things, drones also need a food source in order to keep on going. That’s why, drone batteries come as the beating heart with a responsibility to feed drones the required energy to perform. However, you have to remember an essential thing. 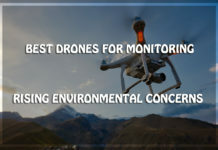 Just like humans, drones are also getting different from each other and so, the necessity comes for you to explore certain parameters before choosing those batteries. 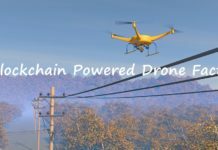 1 How to Choose the Best Battery for Your Drone? 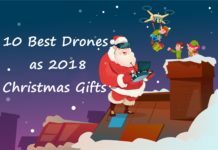 How to Choose the Best Battery for Your Drone? The battery has to fulfill lots of criteria before getting eligible for you drone. The size battery you need is on top of the list. When it comes to size battery you need, it doesn’t mean the physical size yet the capacity. The expectation of most people is longer flight time so that goes for drone batteries with high capacity. Check out the compatibility of battery whether it causes any problem while taking-off. Want to take-off the drone with maximum weight? Then, the battery weight plays a major role. Furthermore, the battery you have chosen should easily fit into your drone. Thus, concentrate on length as well as breadth compartment of your battery with the utmost care. This helps you get the accurate dimensions. 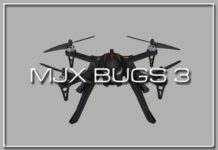 It is prudent to test the maximum weight of various drones completely to assure that you obtain the right drone batteries. While selecting a battery, Battery Voltage is the most important aspect you need to be checked. You should never overlook this feature because the voltage is proportional to generated motor powers. Finding batteries with higher or substantial voltage help motors provide more power. Usually, these batteries are heavier than usual. There is no particular way to choose batteries based on voltage output. But, one prudent way to choose the required correct voltage is to compare the efficiency using motor thrust tables. Though battery with improved cell counts is assured to offer better voltage, the disadvantage comes with these batteries is higher cost and increased battery weight. At last, you have to answer one big question while choosing the battery voltage. How many motors your drone would have? 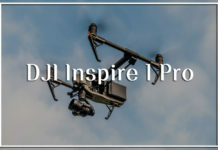 Moreover, make sure that the motor and electronics of your drone can support the chosen voltage as certain drone motors are quite particular regarding the Battery Voltage. 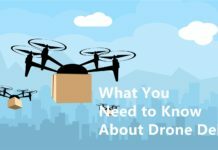 While looking for drone batteries, “how many batteries are required by your drone” is one among the questions that strike your mind. You have to answer this pertinent question with skill and delicacy because it has its very own merits as well as demerits. Installing some additional batteries offer required protection if batteries fail. During such a scenario, you have to detect what has gone wrong. Otherwise, you can’t able to land your drone. So, making use of two chargers is a wise idea because you can simultaneously charge both of your drone batteries. This simply means that you are saving the total charging time. As said earlier, this arrangement has some disadvantages. The first issue that you are going to face is its complexity. 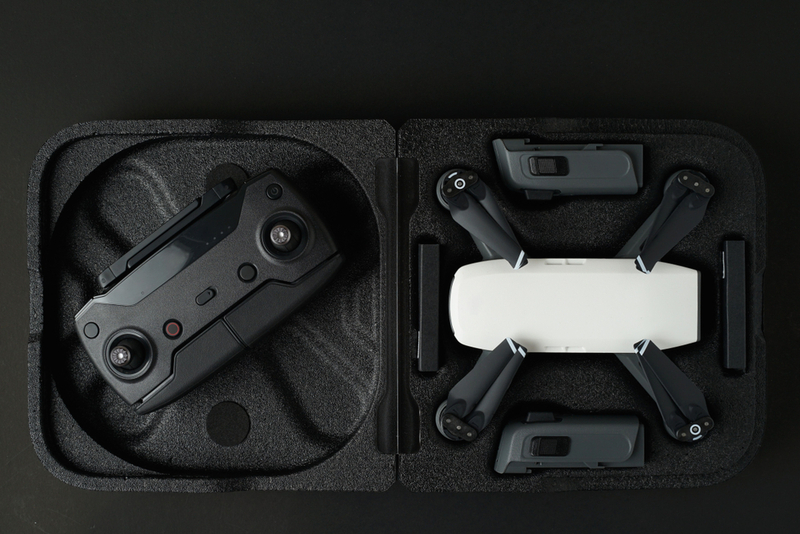 Here, the complexity refers to the mounting & wiring of your drone battery as you must check out carefully. Secondly, buying two batteries is really expensive when compared to getting a single one. 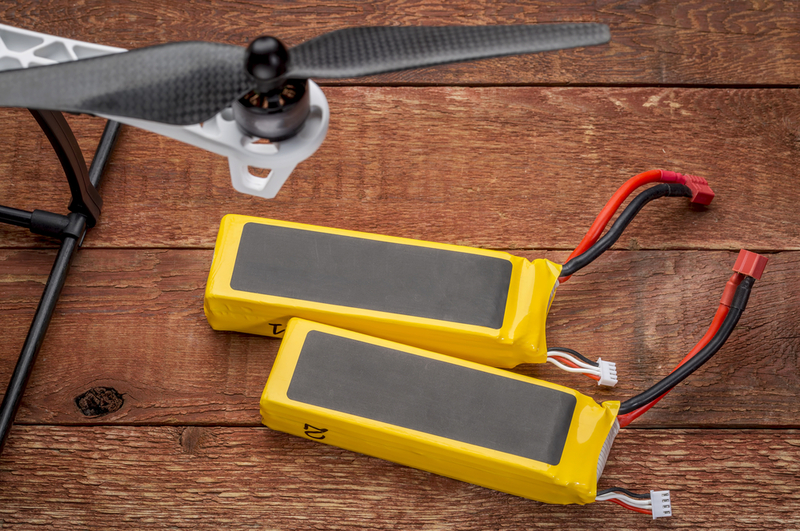 Finally, if you think of utilizing two batteries, chances are of very high in creating an issue because of maximum take-off weight. For a newbie, it is really a pain to install a drone battery. Due to this specific reason, people often look for an excellent battery connector. These Battery Connectors offer you dual advantages. 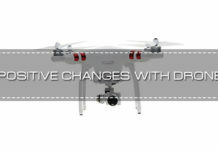 In addition to help you change your batteries quite easily; it will also give you an option of utilizing the same batteries when you think of making your new drone in the upcoming days. But, a wise selection is needed for quite decent connectors. The battery capacity is the next specification that needs the attention of users. But, the capacity depends on lots of things including the overall flight time. So, what is the required battery capacity? Most people prefer to choose the battery with a high capacity. But, make sure that increased weight never exceeds the maximum take-off weight. Therefore, it is suggested to read out the specifications thoroughly, particularly the motor thrusts. Don’t forget that battery discharge rate depends on its capacity because it will denote the battery life. Always opt for the best battery brand. Lots of branded batteries are available in the market, but they differ in their quality and performance. 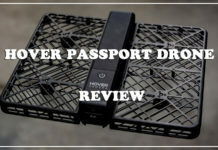 As drone batteries are typically a bit expensive, try to select the best rather than getting cheaper and compromising on the safety. 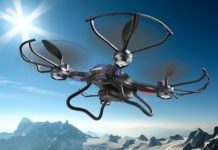 Faulty batteries can make your drone fallout from the sky. In fact, these cheap batteries tend to reduce the performance of your drone on the whole. This substantially reduces the flight time. So, just focus on the best battery brand. 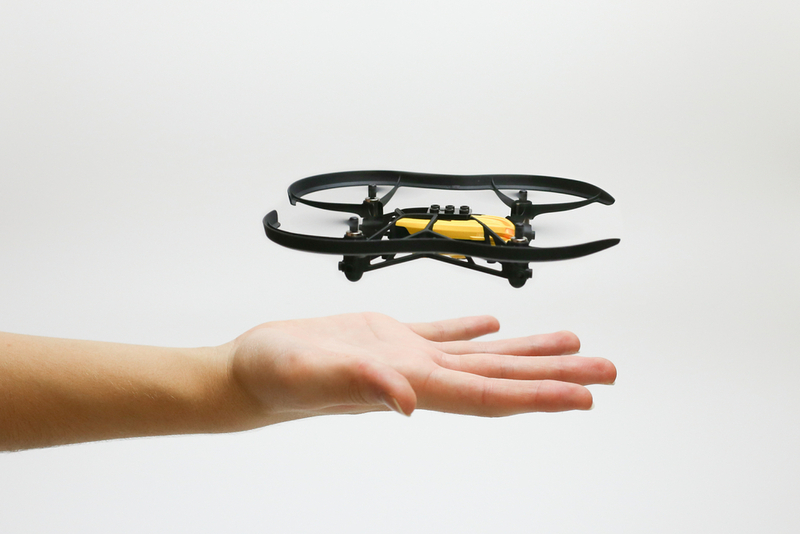 Some drones let you use only specific batteries designed by their manufacturer. But, these proprietary batteries eventually give a much more exclusive feel to your drone. 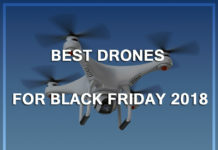 It will restrict your choices with respect to drone batteries. Thus, find out the appropriate type of batteries. During replacement, you will not get your usual batteries and instead, you must go for another best option. Actually, replacement batteries are much cheaper than your branded ones. But, they can manage to provide a great performance. Once you are aware of how to choose the best battery for your drone, it’s time to become familiar with some tips and tricks to extend the battery life. Try to fly your drone in perfect weather conditions. 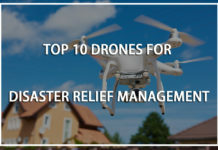 The reason why much importance is given to weather conditions is, if you fly your drone in poor conditions like rainy or cold weather, there are chances for getting heavy stress on drone batteries. If a drone takes more effort while flying, it substantially compromises your battery life. 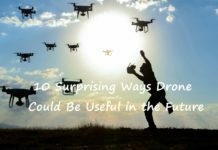 So, fair weather is recommended to fly your drone since it let you enjoy the experience along with a longer flight time. 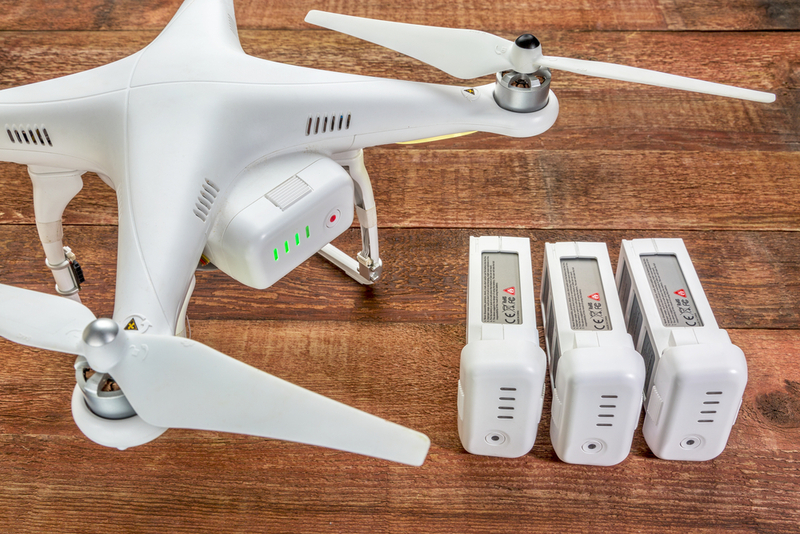 Charging your drone batteries at an appropriate time is a clever way to preserve it. Rechargeable batteries have the tendency to lose its power even when not used. Thus, you must charge them regularly to be kept in shape. Always remember that you must charge your batteries only for a few hours previous to getting into action. 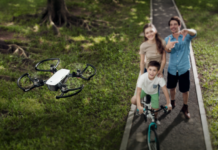 The camera on drone helps you recording the surrounding area while flying. But, ditching the camera from your drone is always recommended unless you need it. It reduces the added weight and also releases the battery pressure. Please understand, the camera gets power from your drone batteries. 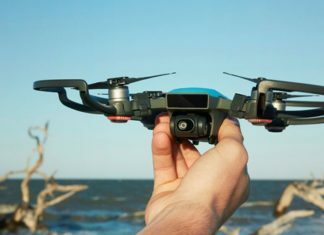 So, you would get enough time to fly your drone by removing a camera. 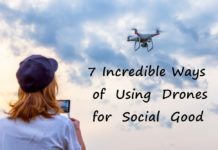 Want to use drones for fun purpose instead of filming? 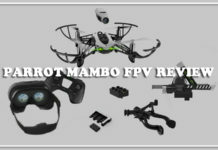 Better, you consider FPV systems that come out with lighter cameras. Moreover, they have the capability to use the pilot’s cockpit while flying. A fully charged battery is fine for some days. But, your battery gets damaged after a while due to gas formation inside the cells. Therefore, you have to prepare your battery for storage if you find no time to use your battery for longer. Charge or discharge your battery for storage at an appropriate voltage level. There are also computerized charges with a built-in storage function, which will help you in charging or discharging your battery cells to a proper storage voltage. Several RTF models were supplied with a simple balancing charger. Though they are fine, you have to charge or discharge your battery manually until your voltage is perfect. The process of charging balancing is to equalize every cell voltage in the battery pack. So, there is only a small relative difference exists between every cell voltage. This would be performed to assure that every cell has the same performance by discharging the similar energy amount. Opting for battery chargers with balancing boards is also a good idea. The use of a balanced charger assures that all your batteries are in good shape. Though a balanced charge will take longer time while compared to a regular charge, it will extend the lifespan of your battery. What is the best way to charge six LiPo batteries? Parallel charging adapters will be readily available. It must be a wise choice, right? No, parallel charging is very dangerous. According to experts from popular battery manufacturers, parallel pack charging is considered as highly dangerous so that it must not be attempted by even experienced users. 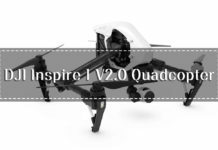 The issue associated with parallel charging is, you are going to doubling the battery capacity while hooking up your drone batteries in parallel. But, it becomes essential to maintain the voltage of every individual battery. The charger that monitors your charging battery to avoid overcharging could not see the voltages of every individual battery and instead, it can able to see only one at a time. Inequality of batteries is another problem linked to parallel charging. If two batteries are completely identical with the same age, chemical composition, and charge history, then parallel charging will be okay. If the parameters get differ a lot, higher the opportunity of thermal runaway and overcharging. Among two, series charging is much safer. If you need to charge six LiPo batteries, you can connect them in series and charge your LiPos. This makes the charger to charge every cell individually and you can rest assure that all are kept at safe and secure levels. In case of having a single-port charger, then series charging will be the safest way to simultaneously charge your multiple batteries. However, connecting them properly is quite complex. The absolute way to charge your multiple batteries at once is by using a multi-port charger. If you avail a chance to charge several batteries, smartly purchase a charger, which fits your requirements. At a relatively affordable price, computerized battery charges provide the most versatility. These chargers will have almost all the essential safety components. This avoids charging issues and even let your batteries function effectively for several charge cycles. The battery chargers are quite configurable so that let you charge, discharge or store your drone batteries by either discharging or charging every battery to a configured storage voltage. Battery chargers need an individual power source and therefore, many of them enable to monitor the power source. Internal resistance is a vital rating. But, the problem is that you won’t get IR rating anywhere else on your battery. This is due to the rapid change of internal resistance over time. Sometimes, the temperature is also responsible to change internal resistance. In general, internal resistance is used to measure the difficulty being faced by batteries while delivering energy to speed and motor control. If the IR is higher, it is very hard for the energy to get its required destination. So, internal resistance is the measure of battery efficiency. Previous to disposing, be sure to check the warranty gets expired. If you are having a bad LiPo battery, which you don’t want to keep them, what is the best process to safely get rid of bad LiPo batteries? Let us discuss it. Discharge Of your LiPo battery: Nearly every computerized LiPo charger possesses a discharge feature. You can also run down your battery in a vehicle if you won’t have any charger with discharge features. Even, you can optionally build your very own discharge rig made of a taillight and connecting wires. Place the battery in the salt water: Mix salt into warm water. Add salt continuously till it gets dissolved in water. Make sure the wires are completely submerged. As the salt water is conductive, it will short-out your battery. Leave the battery for about 24-hours! Dispose of your battery in the trash: LiPo batteries are not dangerous to our environment so that they could be thrown out in the garbage without issues. Use only chargers designated for drones. With built-in safety features, they help in avoiding problems. 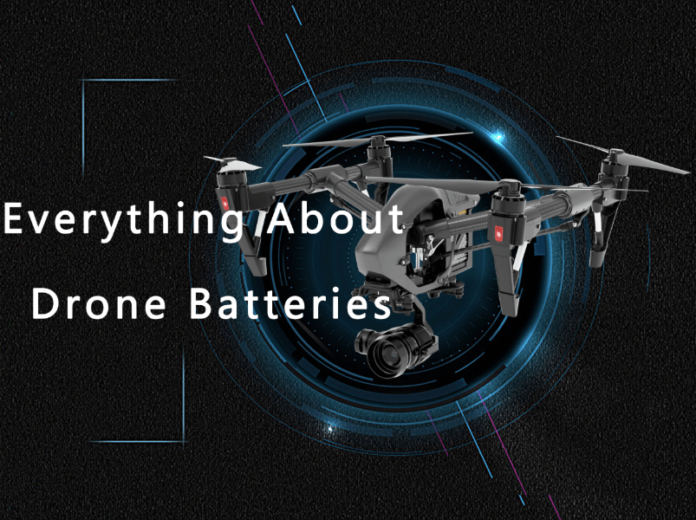 To conclude, you are presented with the basics and the specification of drone batteries, how to safely use batteries and how to extend its lifespan. If you follow these simple tips, then you will be sure to avail the maximum flight time when you operate your batteries. So, you will not end up giving your investment.